"Certified Lash Technician Since 2006"
Eyelash extensions lengthen and thicken the natural eyelash beneath. A synthetic lash is applied to a single eyelash, which creates a natural and stunning look. Touchups for this procedure are necessary every 3-4 weeks, because new lashes need to be added to the new natural lashes. Many women, from business professionals to celebrities, are wearing eye lash extensions. There are three major benefits to having eyelash extensions. First, the lashes look real, thick, and beautiful. 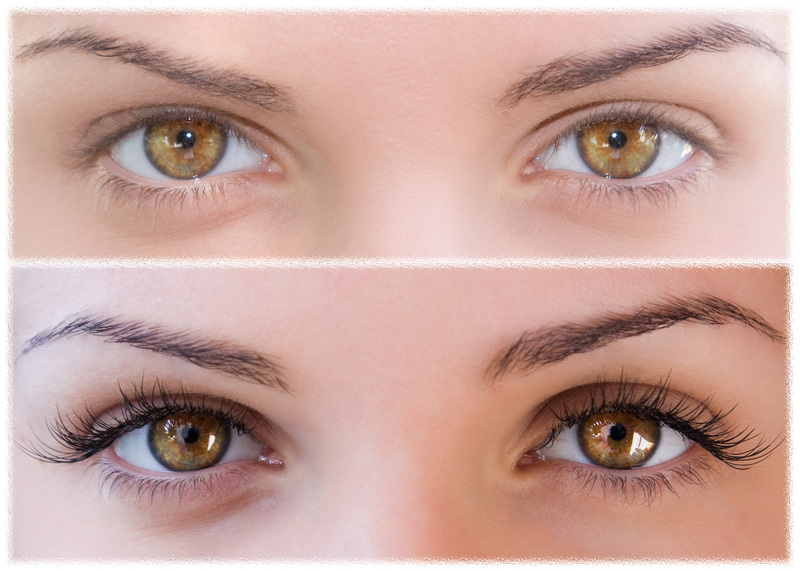 Secondly, eyelash extensions give the appearance of a lifted eye thus creating a more youthful look. Lastly, you no longer have to do your eye lashes in the morning, saving valuable time during your busy day. Eye contact is a very important thing in this world. Why not be even more confident in this area of your life? Yes, eyelash extensions are waterproof. You can shower, swim, and participate in athletic activities. It is suggested that you stay away from these activities for the first 24 hours of application. Do I need to wear mascara? No you do not need to wear mascara, even though PAPILLON mascara can be used on the tips of extensions. Waterproof mascara is not to be used. What are these extensions made of? The eyelash extensions are made of synthetic, soft, and lush fibers with a high gloss finish. There are many options of lashes to choose from on curls, lengths, thicknesses, colors, and styles. They are safe when applied by a trained Professional. Luckily, Angel Touch Skin Care & Massage has trained professionals on staff. The application process is pain-free and very soothing. Lash extensions can last as long as you would like with a maintenance fill every 3-4 weeks with a fill. 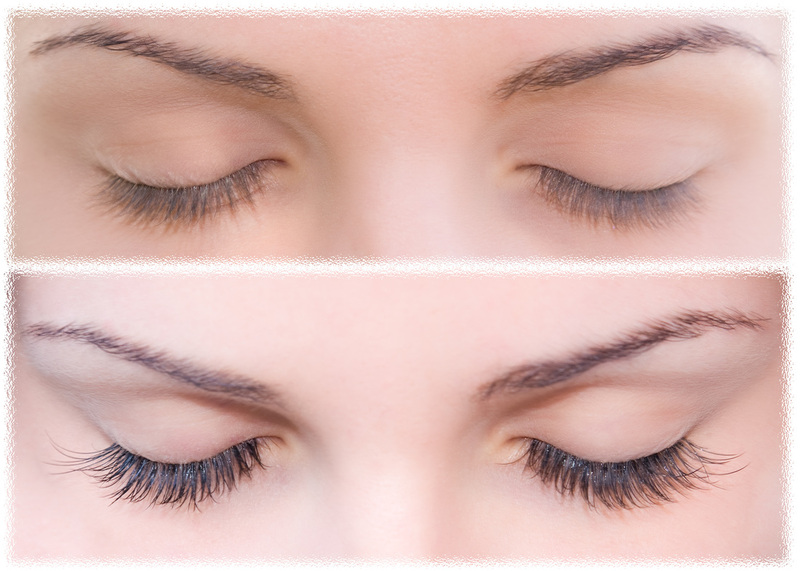 This maintenance is required because natural lashes shed and new lashes grow in their place. These new lashes must be covered. Upon each checkup you should have between half and three quarters of your lashes still in place from the previous visit. All information retrieved is from Butterfly Lash Solutions Brochure.